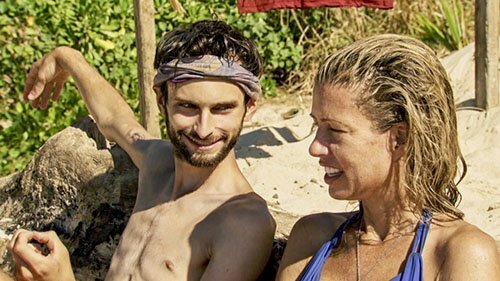 Another solid episode of Survivor this week leaves us with just five players left in the game heading into next week’s Finale. Yes, we have almost arrived at the end of Season 35, and things have finally ramped up on our way towards the finish line. But before we get ahead of ourselves, let’s digest what went down this week and get set for next week’s (hopefully) fantastic finish. 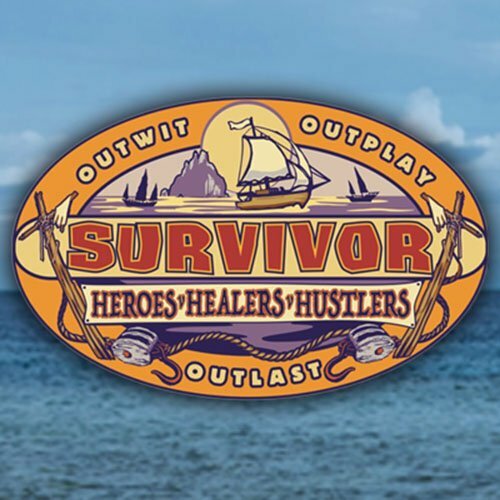 Please remember that this recap assumes that you have already seen this week’s Episode 13 of Survivor: HHH, so if you have not and don’t want to be spoiled, please come back later! It’s important to add too that while we WILL hit on all of the important developments of the episode, this is not a linear “blow-by-blow” recap, and is more of a discussion and reaction of what we just witnessed together. 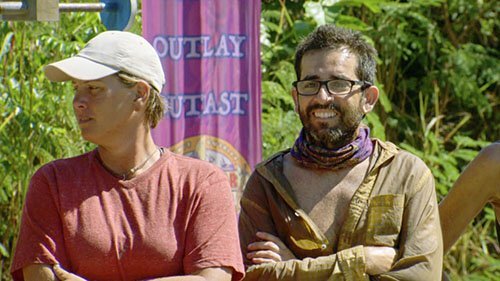 It’s safe to say that Survivor: HHH is starting to hit its stride, and just in time. 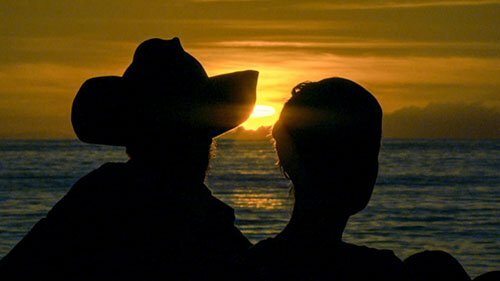 Just one week removed from a powerful double-episode, tonight we were given what was simply the best episode this season…OK, it contained two of the lamest challenges you may ever see, but man was there great drama and good strategy throughout…there was also a shockingly awful move that will go down, unfortunately, as one of the worst blunders in Survivor history. 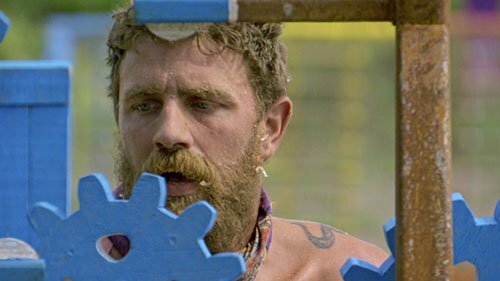 And as we trimmed the field down to just six players left, a chaotic and exciting Tribal Council guaranteed that there will be an even playing field moving forward. 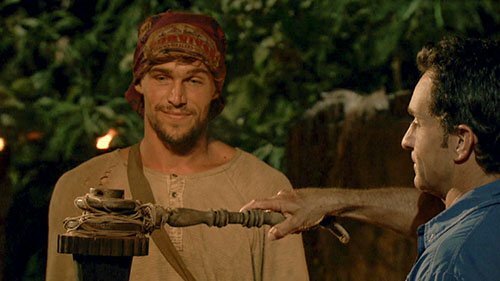 But first, please remember that this recap assumes that you have already seen this week’s Episode 12 of Survivor: HHH, so if you have not and don’t want to be spoiled, please come back later! It’s important to add too that while we WILL hit on all of the important developments of the episode, this is not a linear “blow-by-blow” recap, and is more of a discussion and reaction of what we just witnessed together.